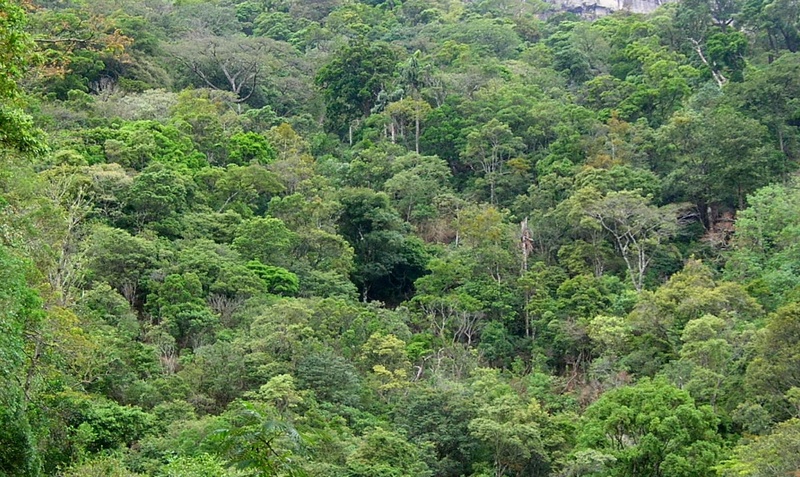 As the great forests of the world continue to shrink into ever smaller and more isolated pockets, I nominate the endangered ‘species’, Forest to represent my concept of nature in its so-called inanimate form. And, hidden within forest clearings, small, delicate plants are the antithesis of the giant heaving organism that is a great forest. In 1821, the Englishman John Davy wrote in his “An Account of Ceylon”, “I never before saw so perfect a specimen of forest scenery.” What do you think? 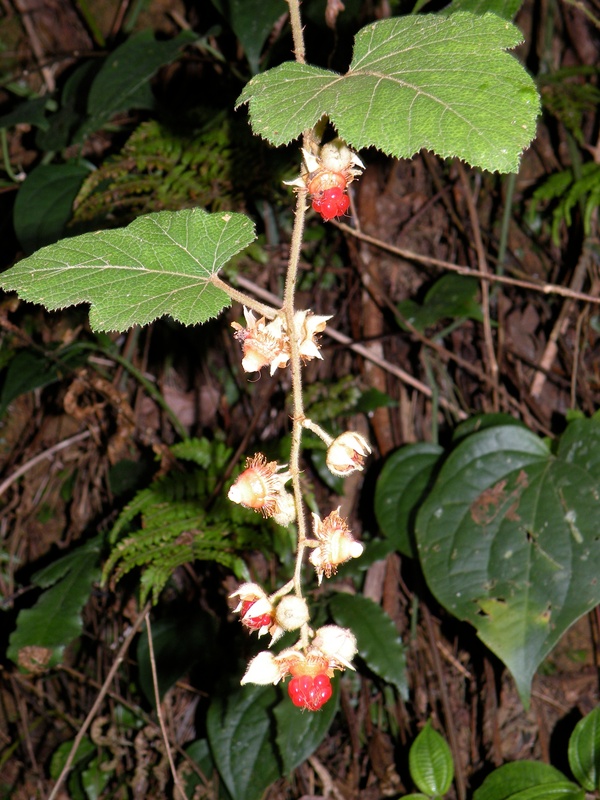 Sweet and delicious – wild berries, forest clearing, Sri Lanka. I love the way you combined the two categories of nature. It is a very creative way to approach the challenge. Beautiful landscape. Nature is truly spectacular. thanks. I think that idea of ‘inanimate Nature’ just reveals human arrogance. That is an incredible picture of the forest! Creative take indeed! I love trees, great photos. There is nothing quite like the forest canopy, beautiful!